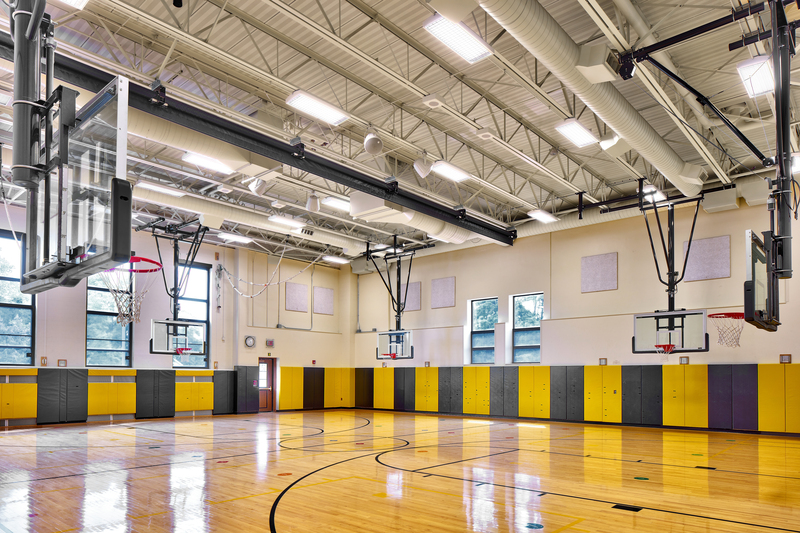 In 2006, the AuSable Valley Central School District (AVCSD) commissioned SEI Design Group to aid in the programming, design and construction of a $29.8 million capital improvement project. 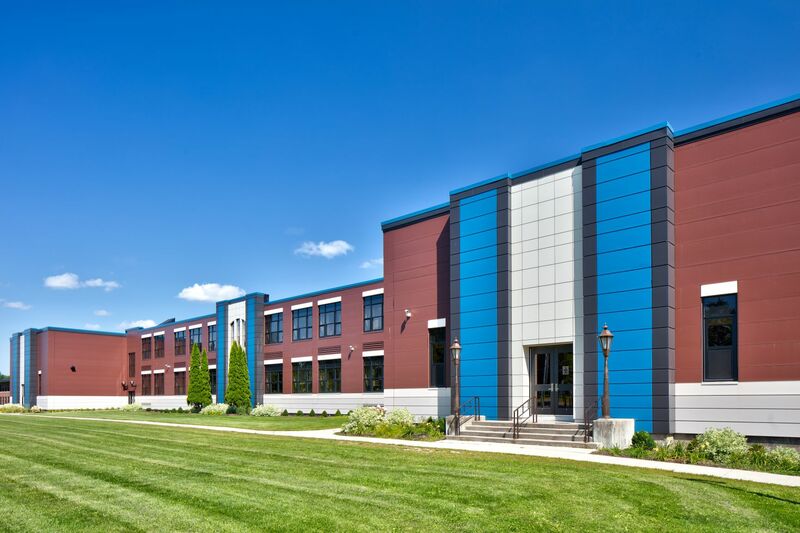 Encompassing over 300 square miles in northern New York State, AVCSD contains three school buildings on remote sites, with 8 facilities total in the district’s possession. Between 2010 and 2012, five of those buildings were heavily renovated, and two were newly constructed as part of the project. In order to meet growing enrollment, a four classroom building addition was added totaling 6,000 square feet. Also added was a stair tower on the north side of the building to aid in proper egress from the upper level. In addition, the Media Center roof was raised to allow natural light into the space, and the front entrance ramp was enclosed to protect the entry from wind, rain and snow. 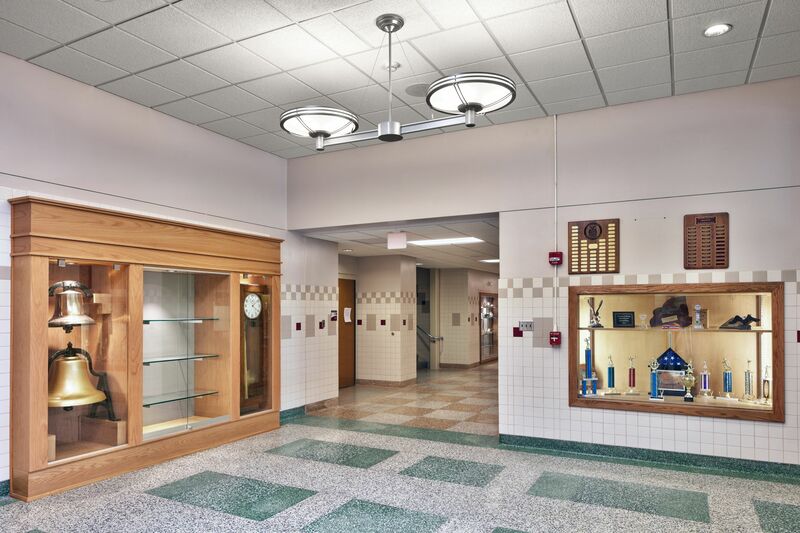 Several interior areas received complete renovation including the Cafeteria, Health Suite, Home & Careers room, Faculty Rooms, and Main Toilet Rooms. 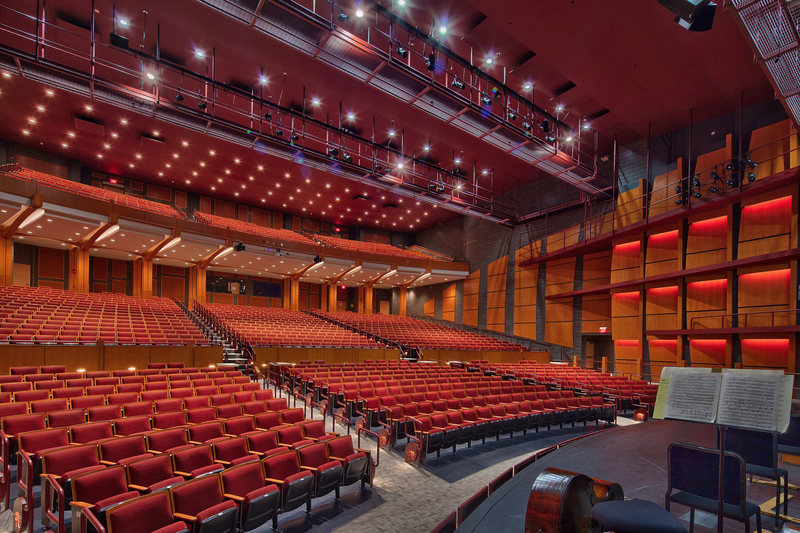 The extensive renovations help to create spaces that are more engaging, and that allow more technological advancement. 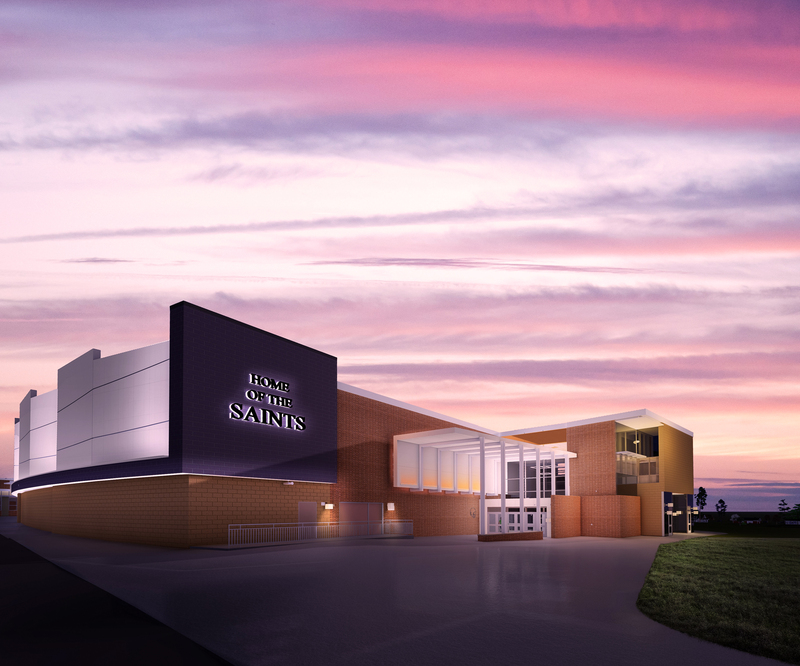 A large prominent addition was added at the front of the school in order to create four new classrooms, new administrative offices, a new secure entrance, and basement storage. 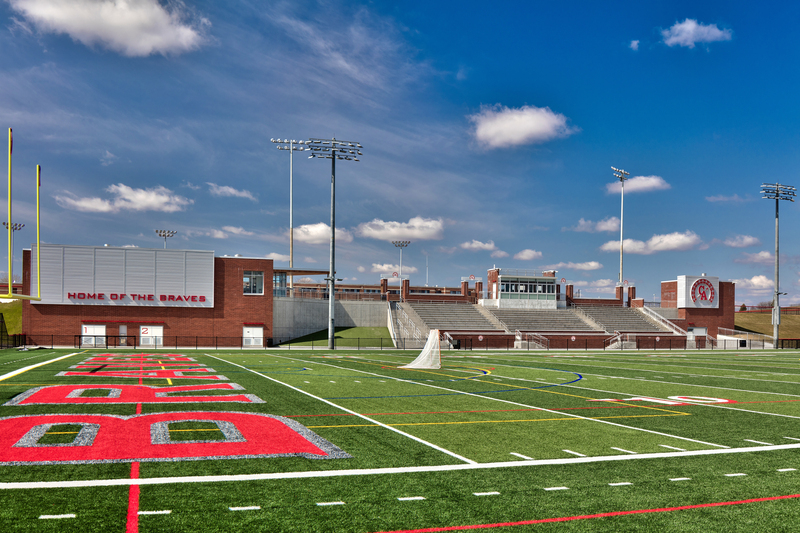 An addition was also constructed adjacent to the gymnasium to allow for a new stage and multi-purpose space, while a large bleacher cove was constructed in space that was prior used for the main entrance. 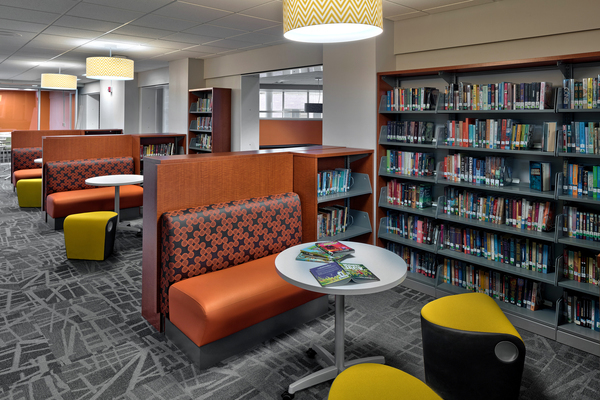 Inside, height was added to the Media Center to allow permeation of natural light into the space. 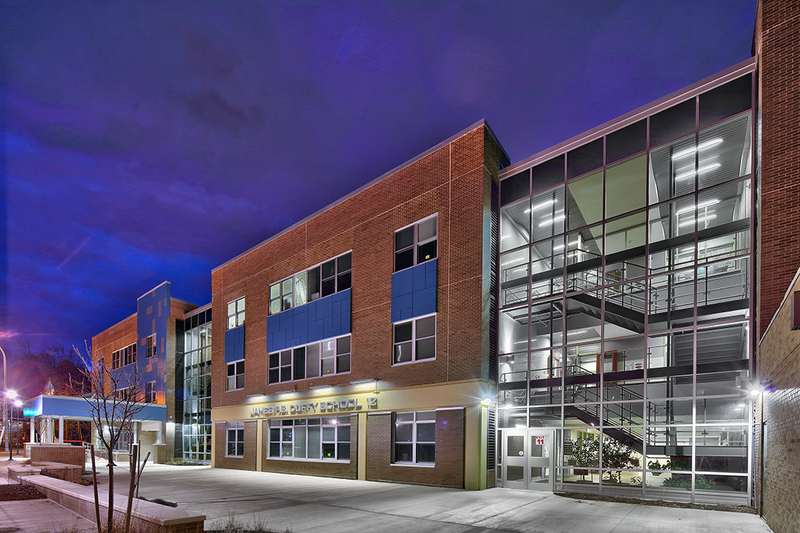 Several spaces in this school were improved with light and/or new finishes for enhanced usability, while the front addition became the new face of the school and a beacon for an appealing new design direction. 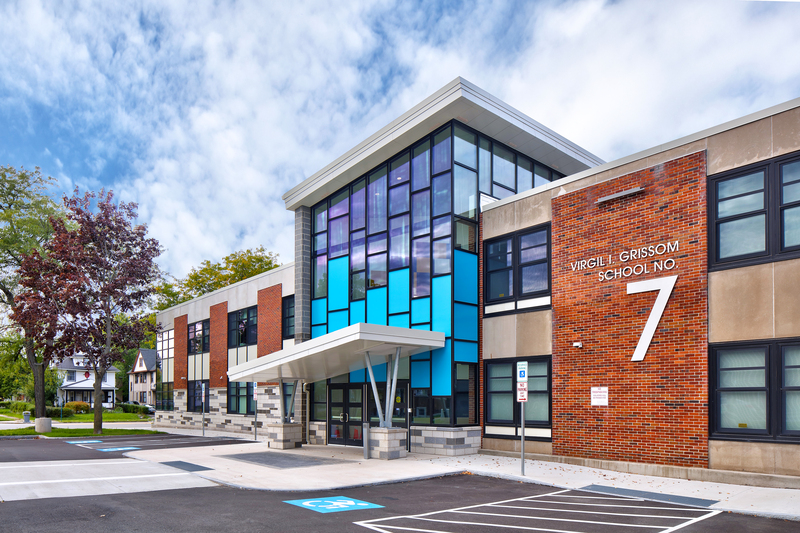 An addition consisting of two new classrooms was provided to help meet the District’s enrollment needs, and a new front entrance canopy provided cover from the weather and a new entry focal point. 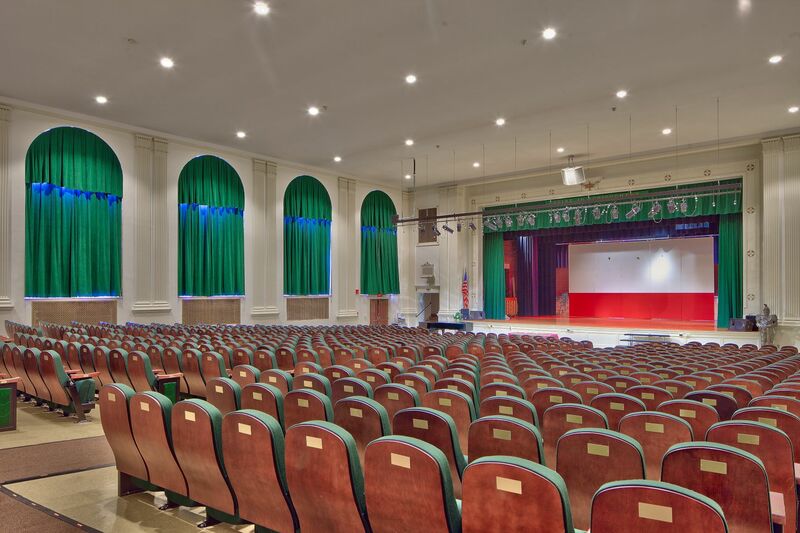 Interior renovations included a revamping of the cafeteria serving line for enhanced efficiency, and reclaimed space for gymnasium bleacher pockets. These space improvements created a more capable and stimulating environment for education. Another aspect of the project was to increase mechanical efficiency in a climate that requires many heating days throughout the year. This goal was achieved by creating a vessel to harness one of the region’s existing resources – wood chips. Large, ultra-efficient biomass boilers were thus installed at the Middle/High School and at Keeseville Elementary to burn the excess wood chips from local saw mills. Housed in their own state-of-the-art facilities, these boilers have automated systems that allow a reliable stream of local heating fuel without the need for additional personnel oversight. The fuel savings from these facilities is on track to cover the cost of both installations in just ten years.